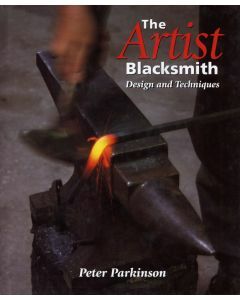 Design and Techniques The Artist Blacksmith is the essential handbook for anyone interested in bringing a creative, contemporary approach to this ancient craft, and for those already hooked who want to improve and expand their skills. 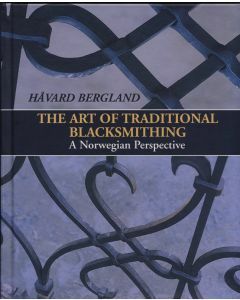 It offers a contemporary approach to an ancient craft using fundamental blacksmithing processes. 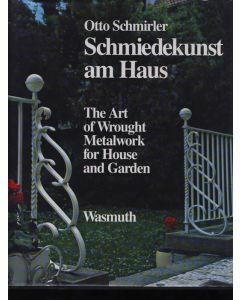 The author describes how to develop a design, then how to realize it, and finally how to assemble and finish the piece. 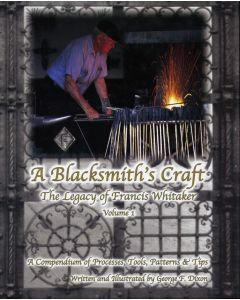 This is a compendium for blacksmiths at any level to preserve techniques and processes essential for the mastery of all levels of traditional blacksmithing. 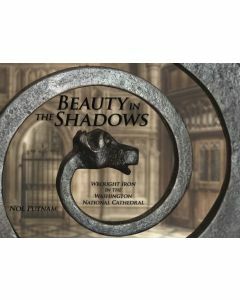 The beautiful illustrations and clearly demonstrated techniques make this the book to become the standard by which all others will be measured. 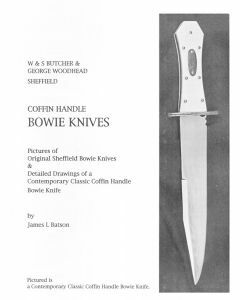 Coffin Handle BOWIE KNIVES is a booklet on how to recreate a contemporary Bowie Knife in the style of William and Samuel Butcher or George Woodhead. It is intended to be a primer for anyone interested in Old Bowies. 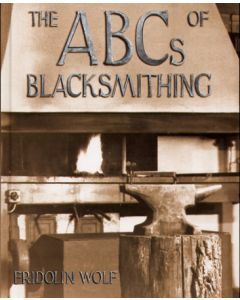 It can also be a starting point or an entry into the world of Antique Bowie Knives. The maker should be proud of his workmanship and proudly display his name as the maker. Studying old knives and learning new skills in making the handcrafted Bowie Knife of old is a rewarding experience. 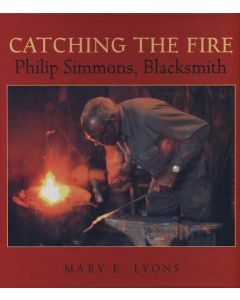 A stimulating book for young readers about this amazing African-American craftsman. Simmons is truly a hero and role model. His gates, fences, and railings decorate the city of Charleston, SC where he forged for most of his long life.